The ninth brightest star in the night sky sits 642.5 light years away from earth. 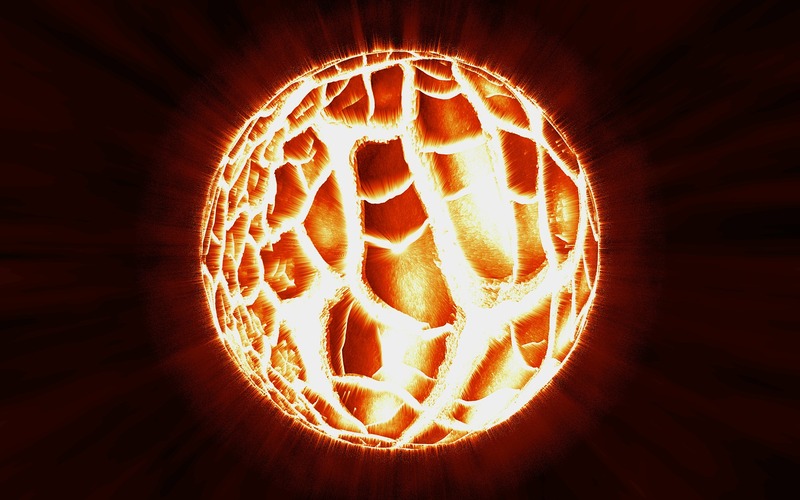 It has a luminosity about 10,000 that of our own Sun and is nearing death. It could explode at any time and turn into a supernova, which would cause the earth to have up to 2 months of continuous daytime. The stars name is Betelgeuse, and it is a supergiant star, one of the largest kinds of stars in the entire universe. It has a radius 370 times that of the sun. If it were positioned at the center of where our sun currently is, it’s radius would extend out past Mars. Because it is nearing the end of its relative lifetime, scientists believe that it is likely to explode into a supernova. When this happens, the earth will appear to have 2 suns for a few weeks to a few months. Astronomers believe that the event could happen as soon as this year, or it could take another thousand years. The event wouldn’t pose any risk to us here on earth, but it will light up the sky for an undetermined amount of time. Many scientists believe that when this event does end up occurring, it will be one of the most impressive light shows ever observed from Earth – a cosmic event like no other.